I was part of the original go to market sales team in the US. My primary responsibility is the Western United States and Canada. That’s roughly 10 states and 4 Canadian Provinces, or the geographical equivalent of modern Europe. Suffice to say, I was going to be doing a little bit of travel. I think for those of you who follow me on Twitter, you will see a lot of airport check-ins. To date, I’ve only done 92 flights, which doesn’t sound like a lot looking back on the amount of activity. For comparison, my first year as a Sales Engineer with Emulex, it’s a 12X increase. Now all I need is Southwest to open up flights to Hawaii (please please please) so I can make good use of those Rapid Rewards points. Being part of a team that’s bringing a disruptive product to market is not something that everyone will have a chance to do during their career. It’s a mixture of exhilaration and exhaustion. There is very little in the day to day Systems Administration world that will prepare you for this type of work. I can say with 100% certainty, that I’ve never worked harder or longer in my entire life, except for combat operations when I was in the military, but even those were shorter in duration than what I’ve done for the last year. It can feel like trying to sprint through a marathon. To really get a good understanding of what the past year was like, I went back through my calendar (where I log most everything) and found that there were 980 individual entries. I’ve broken some of that activity out here in this handy chart.You can click on the various legend items to either add/remove items. This tracking of activity is helpful for me because it can identify trends and correlations based on activity levels. It can also help to determine if your approach or strategy is working, especially when it comes to making decisions around allocation of time and effort. Of course when you come on board with a new company there is a time frame where you drink from the Fire-hose. I’ve talked about it in the past, and from the aspect of pure accelerated knowledge intake, the first 3 months with SimpliVity was no different. What was different was building a channel where none existed, at the same time you are building customer awareness,. Both are full time jobs, and as it so happened I was doing both at the same time. Highlight on Customer Facing and Partner Facing only in the graph and you can see where my focus was during the first quarter, recruiting partners (aka planting seeds). 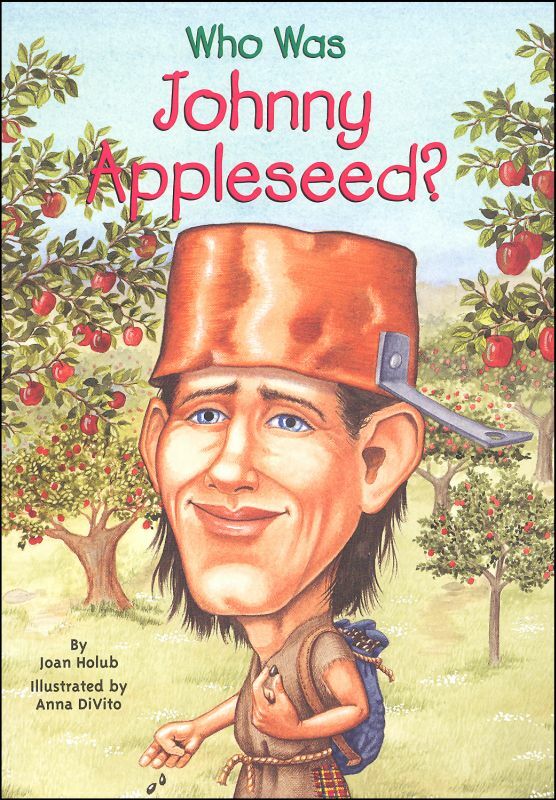 Fun fact, I’m related to Johnny Appleseed (see the uncanny resemblance) the legendary folk hero who planted apple trees around the eastern United States. In that respect my early months at SimpliVity were focused on planting the seeds that would grow over the course of the year. Partner recruitment is something that many companies simply do not have to engage in, but in the early stages its crucial to building a pipeline of business for a channel focused organization. 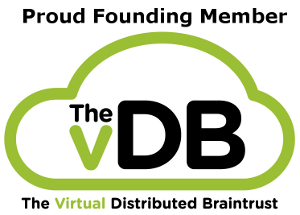 The second part of that planting is building customer awareness, and when your product is an atomic building block for the virtualized datacenter (Shameless plug!) 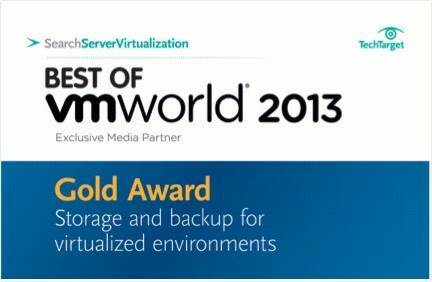 then what better event is there than VMworld to get your message out? Pick out only Aug/Sep in the chart for Tradeshow/VMUG and Customer Facing, and you can get an idea of what an event of that magnitude can do for building awareness. 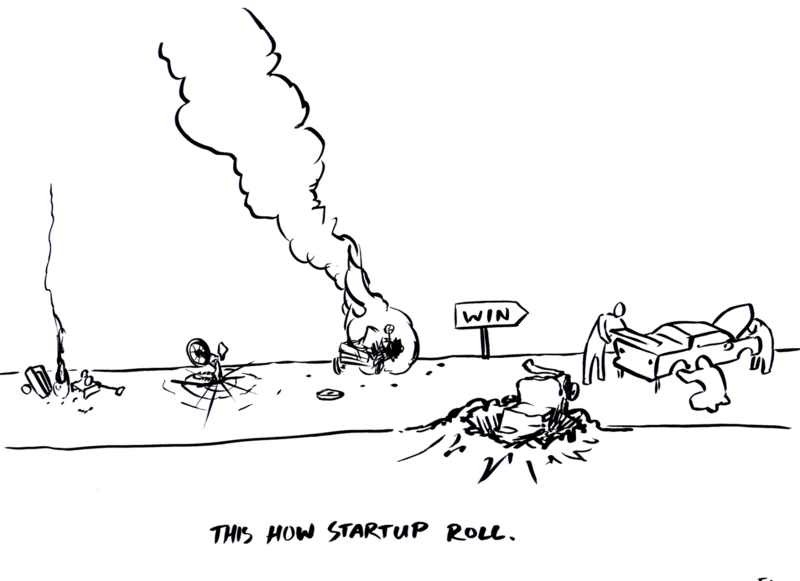 It can also point to the timing of when you decide to launch with your larger go to market strategy. If I had not planted all the partner seeds earlier in the year, I wouldn’t have the bandwidth to address the large ramp in customer interest that followed VMworld. Timing is everything, and in my case it means that with a territory so large and with only 24 hours in a day, my bandwidth is being exhausted. 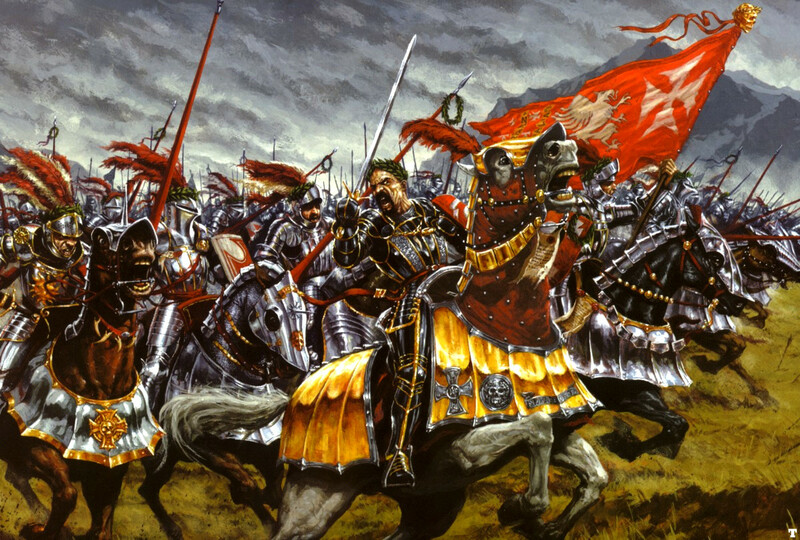 Now comes the time when the territory changes, and we get to call in the cavalry. When I first came on board, there were I think 6 teams in the US, we are now hiring 30 additional teams. 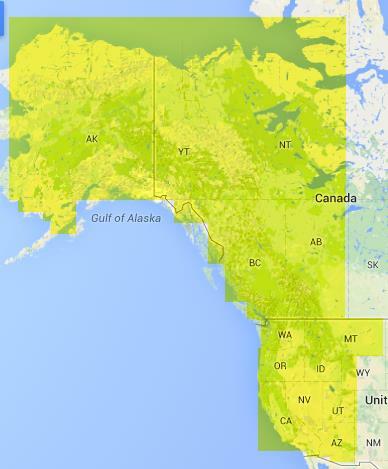 My territory will shrink from the size of Europe, to just Southern California (and Hawaii too). The difference for this coming year will be that instead of the larger broader area of influence, I should be able to focus much more time on taking all that previous years work of planting seeds, and start the much more difficult work of harvesting. It also means that the teams that will be coming into the newly formed territories will benefit from that work as well. They will not have to repeat the introductory effort, now it will be a time of building, expanding, and focusing on growth of the company and the further expansion of the product and its awareness. Oddly enough, I don’t expect my activity stream to get any smaller in year two. If anything its focus will shift, in which direction, I’m not yet certain. I do know that in the next months I will be responsible for the same large territory, but more from the standpoint of ramping up the new team members and making sure they are empowered and enabled. Other plans I have for this year are to switch my focus from VMware to KVM and automation technologies like puppet. For me that’s where I see the larger datacenter trend moving. I’m sure I’ll have several posts that expand on that in the future. And saying that, this posts is getting a little long. Thanks for reading.